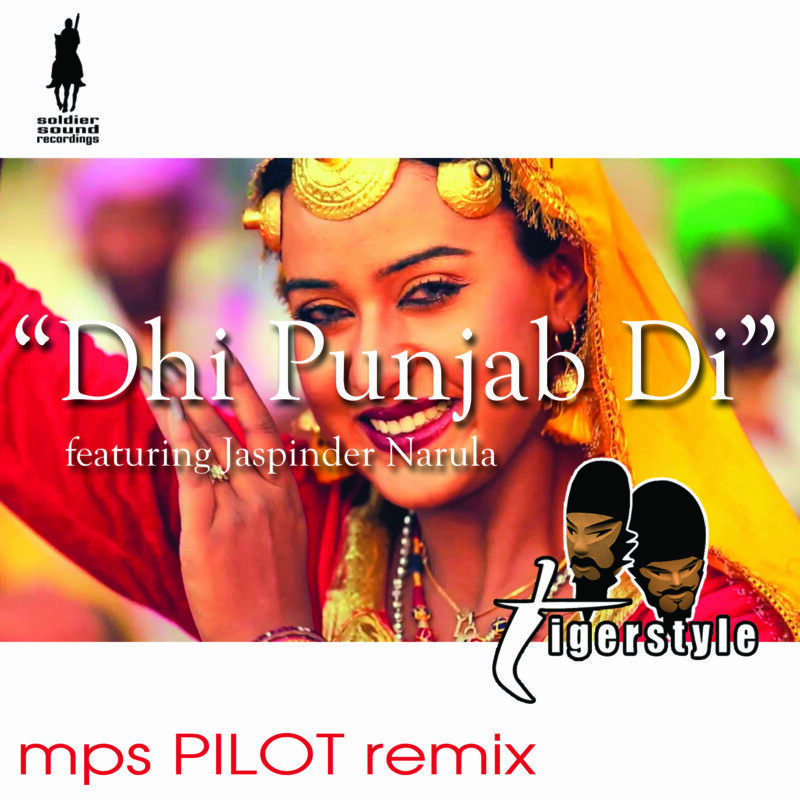 mps PILOT is thrilled to announce his next remix for UK’s leading Desi outfit Tigerstyle. After the the Bol! Bol! Bol! remix he made together with Streamer under the name StreamerPilot this is another fresh Uk Bass minded remix. 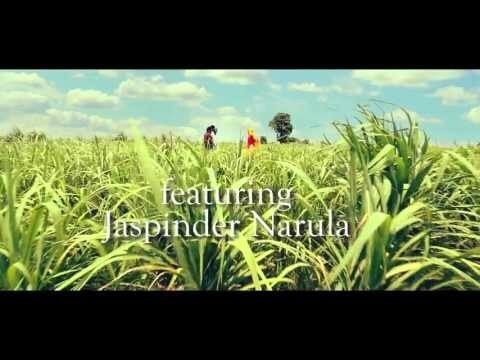 The original is a fresh take of any Punjabi Girl’s favourite, “Dhi Punjab Di” (meaning: Daughter of Punjab). Its the follow up single taken from Tigerstyle genre defining Digi-Bhang album. Taken from the No1 selling album in the iTunes UK World Albums Chart, “Digi-Bhang” is released end of July. Play it loud!